Here’s the Disney World Enthusiast Weekly Round Up for September 20, 2015! 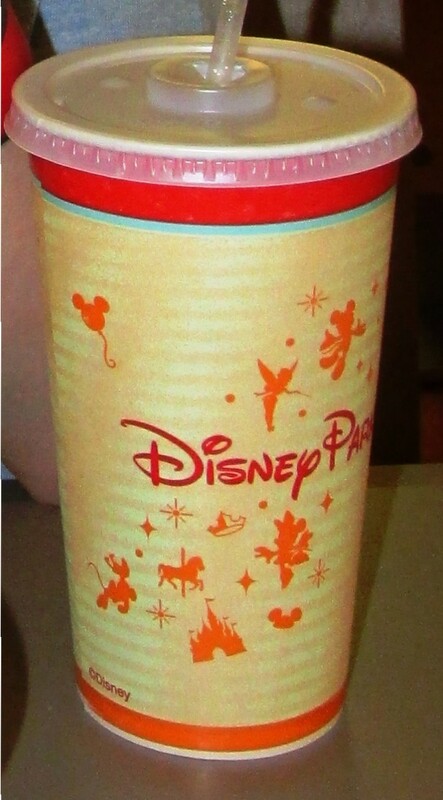 Instead of paying the high prices for bottled water or soda while touring the Disney parks, ask for a free cup of ice water at any counter service restaurant instead. 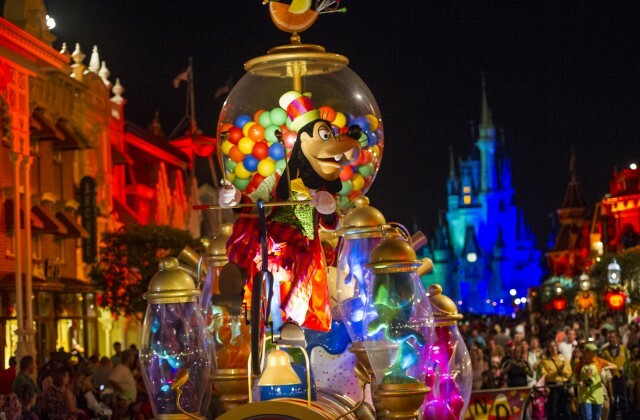 More than 245 tons of candy will be handed out to party guests during the Mickey’s Not-So-Scary Halloween Parties. 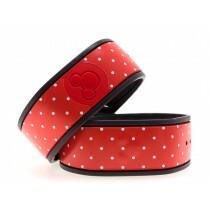 From now through Friday, October 2, 2015 at midnight, please enter daily to win a set of four Red Polka Dot MagicBand skins. Just click here and follow the instructions to be entered into the giveaway. Be sure to take advantage of the bonus entries, and please feel free to share with your friends and family! Next week I’ll have some runDisney, dining, and holiday information plus all of the latest Disney World news!